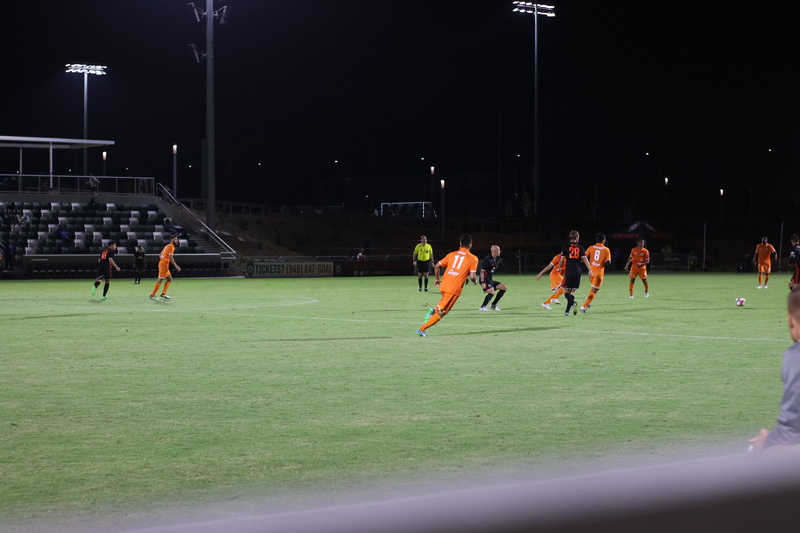 The Orange County Soccer Club kicked off their first game in the newly unveiled Championship Soccer Stadium at the Great Park against the Tulsa Roughnecks FC this past Tuesday August 15th. 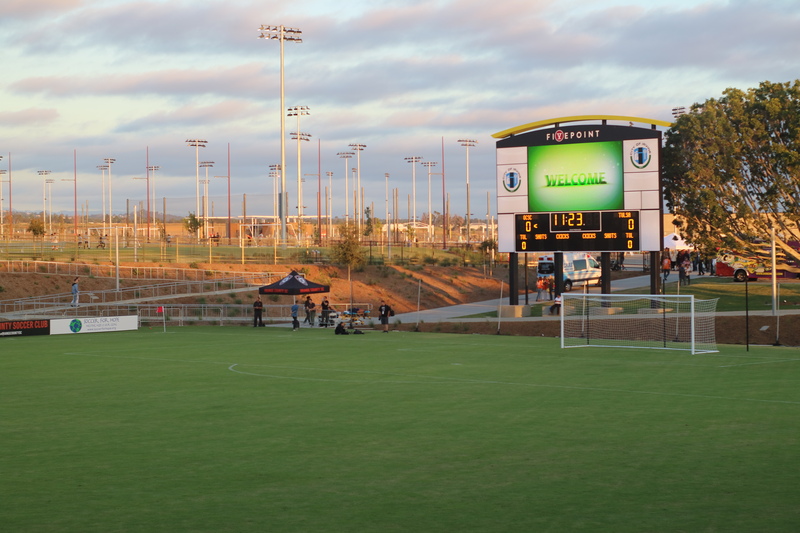 The Champion Soccer Stadium resides within Irvine&apos;s Great Park Sports Complex, which grand opened to the public on August 5th. Along with the stadium, local residents and visitors may enjoy facilities for tennis, soccer, volleyball and more! There are also other athletic fields for use as well as a whimsical children&apos;s play area and various lawns and spaces to explore. 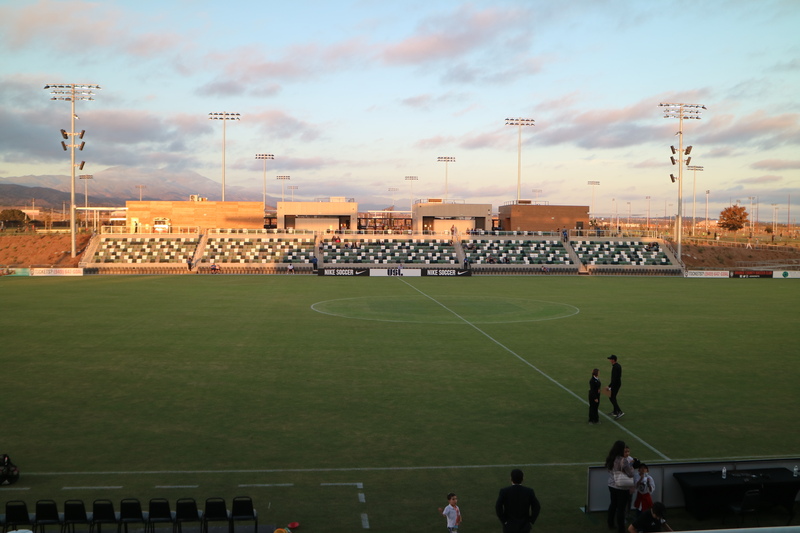 The Champion Soccer Stadium itself accommodates up to 2,500 seated spectators and includes locker rooms, training facilities, a box office, concession areas, upper level viewing deck, berm seating, city athletic offices and of course the regulation soccer field. 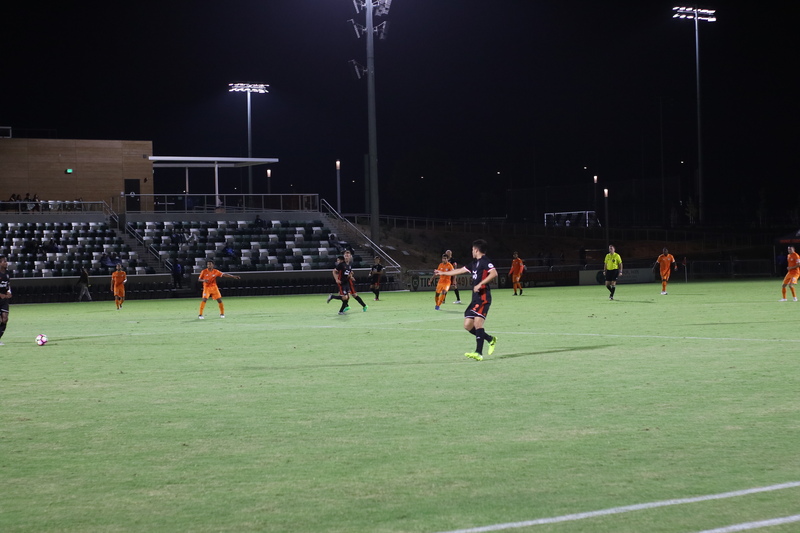 This stadium is the new home of the Orange County Soccer Club, which will host grand opening celebrations tomorrow August 18th with post-game fireworks - get tickets to the game here. For season tickets or single game tickets, click here. Take a look at the game schedule here. 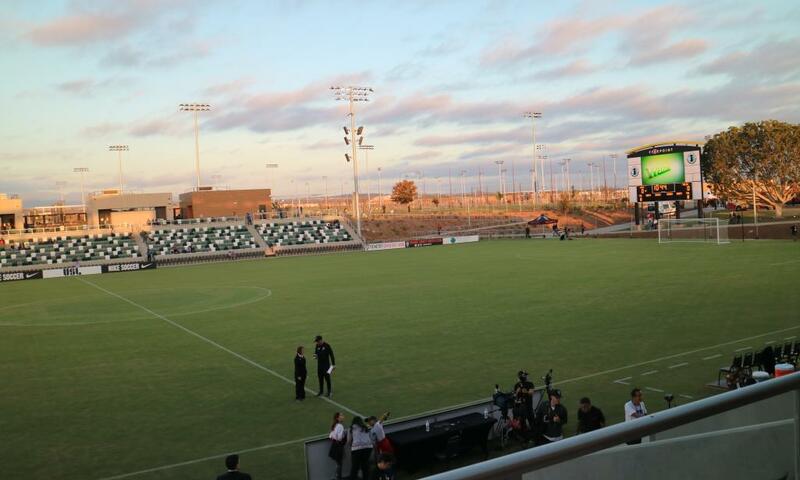 The stadium has a spacious, clean and beautiful design. 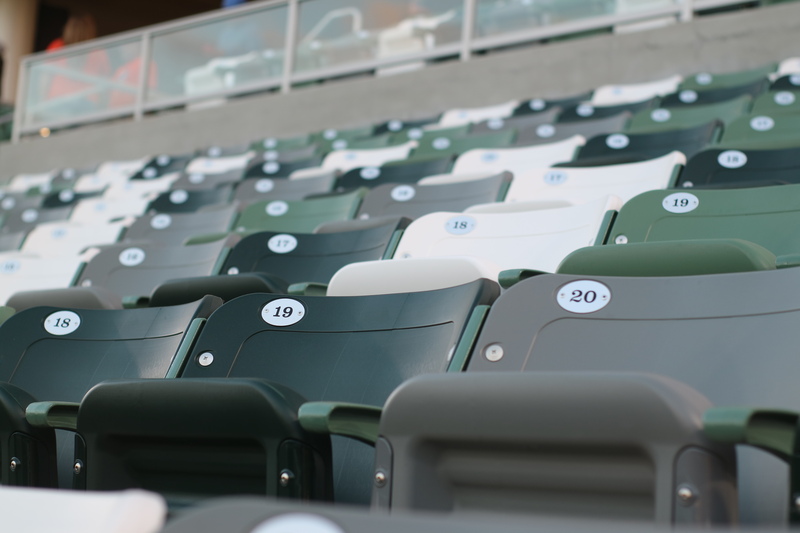 There are certain elements from the color selection of the spectator seats to architectural beams that ascend from the top of the stadium that really elevate it from just a typical sports stadium. There is a strong security and police presence at the stadium which create a safe-feeling environment for visitors. 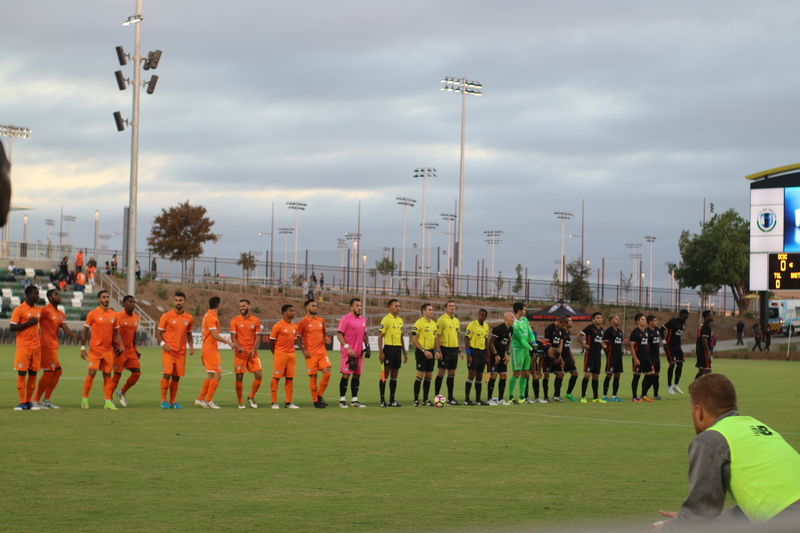 There were a range of visitors from die-hard Orange County SC fans, to families and soccer enthusiasts. 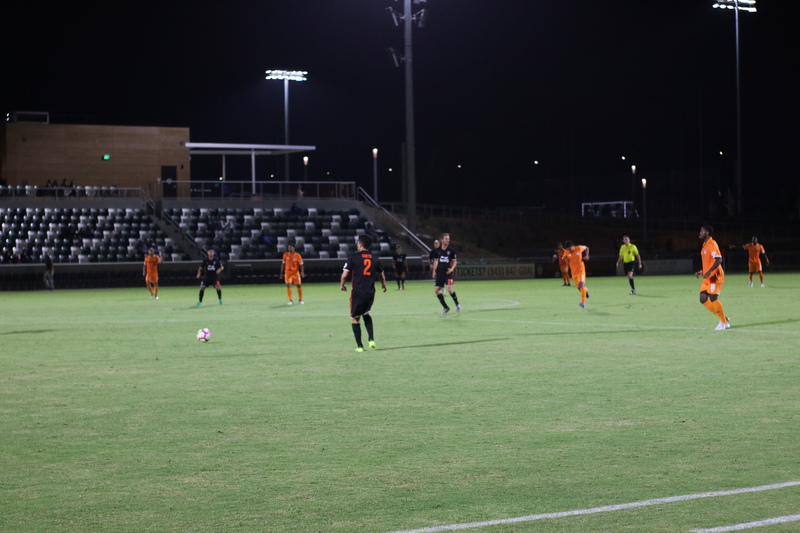 Learn more about the Great Park Sports Complex here, and the Orange County Soccer Club here.